Tommy continues his quest of questionable cultural sensitivity and we are just VERY confused about what the hell the arrowhead is supposed to do, other than make extremely frustrating noises! This week Adam gets shrunk and we don’t even have the energy to tease Luke about it because Zack decides now is the time to come up with his own theory that nearly destroys the podcasts and also our friendships forever. This week we begin our four week slog through the cultural appropriation storyline. Hang in there because the good news is Tommy gets a new robot that totally rules? Also, Bulk and Skull are defeated by the most nefarious enemy of all, police nepotism. Join us this week for an especially soap opera episode as Kat either makes everything worse or enacts her evil master plan, depending upon your own personal head canon. Lexi hosts this week as we try to figure out just how many ways there are to describe how hard they’re trying to draw out this 3 parter! Lucas joins us as we discuss sad, sad Tommy, his very, extremely bad hair, and the most unnecessarily long snowboarding sequence of all times. Oh, and of course we blow Lucas’ mind about 90s hat fashion. Regulars Mike and Emily welcome back Frankie, as well as newly minted Canada Expert Lexi to discuss the return and near sun-related death of Billy. Along the way we’ll talk about Aquitian continuity errors, Billy stealing from educational institutions, and why Tommy joins Creed in the future. In addition to some truly hilarious hacking action, we also discuss whether or not Power Rangers is dead, and the wildest VHS compilation of power rangers footage we’ve ever heard of! Welcome everyone, as we go through the best and worst that this year of Power Rangers has to offer! Plus, we innaugurate the Withies, to celebrate you, the listener! And finally, we learn Simon’s hotly anticipated take on potatoes. Its one of those ones where Zack couldn’t make it because he’s a bum, so Emily, Luke, and Mike talk about Smash Brothers! Oh also about a power rangers episode that has a weird premise EVEN FOR THIS SHOW, as well as those hot Lt. Stone details you crave! Join us for Simon Updates (Arthur hates clowns!) And Zack Updates (Zack saw butts!) before we discuss the existential horror that is The Puppetman! 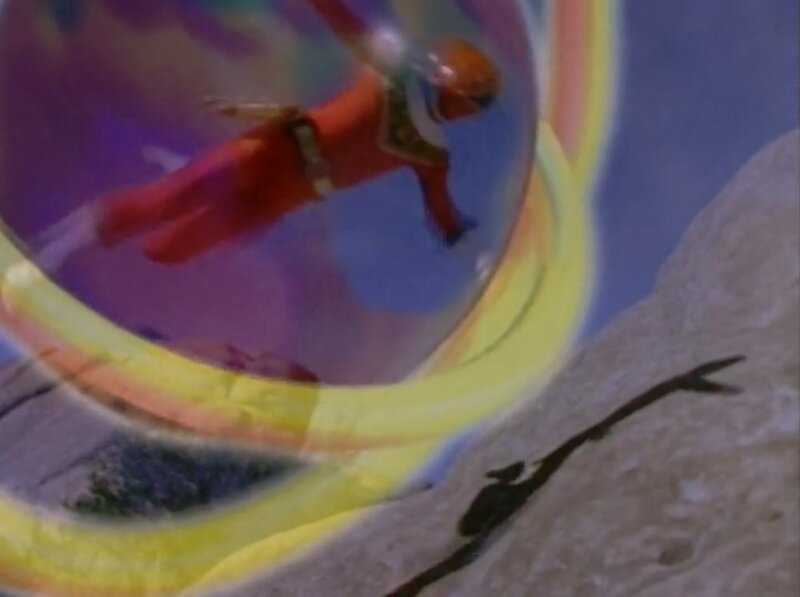 In this episode, Tommy makes a tactical error, the power rangers are woefully inadequate for nonlethal conflict, and the Defender Wheel is… something, thats for sure. Emily joins us for a DOG EPISOOOODE! Also we’re all sick so enjoy that while we discuss bad 90’s trading cards, motorcycle graveyards, sergeant dog, Ernie’s geothermal power plant, demorphing from embarrassment, murdering mini-me, King Mondo’s high Oil Pressure, and DOG QUESTIONS. This week, join us for the return of everyone’s favorite Jerk! Also, we critique baseball technique despite not knowing basically anything about it, and we increase the show’s Vore Count by 1! Luke and Greg join Zack to discuss Sandwhiches, Ketchup, and Cheese! And Power Rangers too, I guess? Lt. Stone is nearly killed in a ketchup incident, Tommy and Kat take on a cliche Home Ec assignment that makes Kat’s characterization get real weird for a bit, and theres some horrific clown robots!